Hare Krsna. All glories to Srila Prabhupada. 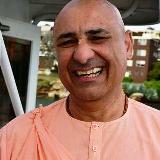 PAMFO I hope your sadhana and bhajan are going well. 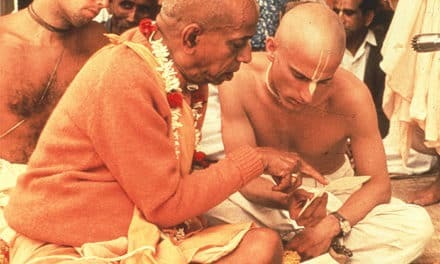 How many seasoned and wonderful devotees have been FORCED, even PUSHED OUT of ISKCON by the leadership – MANY of these leaders who as you rightfully related, who do NOT attend the programs Srila Prabhupada provided and WANTED the devotees to attend – and are now FORCED to live and work in the non-devotee society; some working more than one job in a day, and NOT able to have the spiritual “luxury” of being able to attend Mangal Aroti every morning with OTHER devotees, chant their japa in a/the temple room with OTHER devotees, attend Srila Prabhupada’s Guru Puja with OTHER devotees, and attend Srimad Bhagavatam class with OTHER devotees. 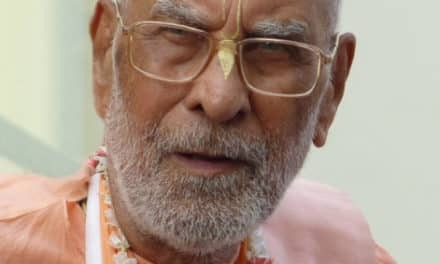 The reason that these seasoned and wonderful devotees who DO WANT to attend such programs and GET good association, are NOT able to, is DIRECTLY BECAUSE of the ISKCON leadership. So maybe this point needs to also be addressed. Funny how the seasoned and wonderful devotee leadership doesN’T attend, yet those whose desire it IS TO ATTEND got PUSHED OUT and STOPPED from doing so. 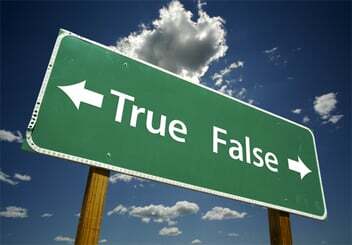 The ISKCON (deviated) leaders have caused their OWN mess(es) in the regard you write about – that it is THEIR CHOICE to NOT attend Mangal Aroti, the kirtans, get good association, etc., – but WORSE, is the DAMAGE and HARM they’ve caused to Srila Prabhupada’s ISKCON society and to the various pre and post Nov 14, 1977 devotees who they FORCED OUT of ISKCON. 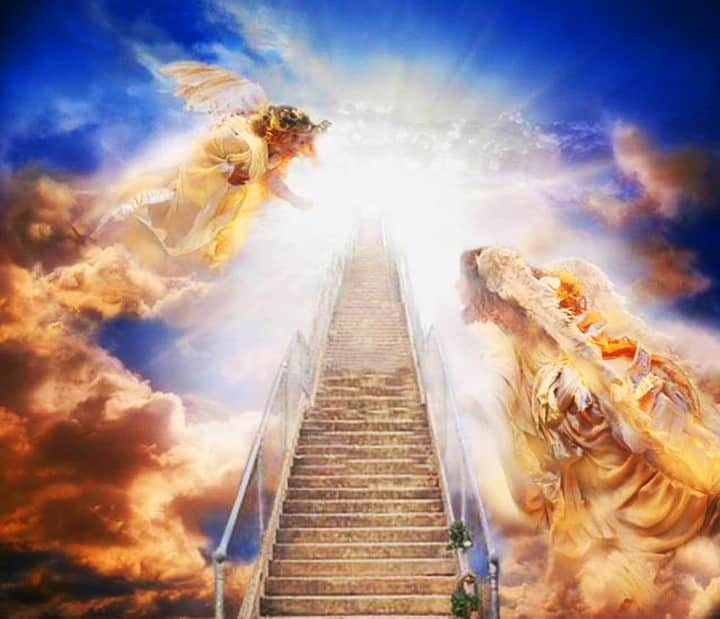 These “in-charges” who have CHOSEN to do the following you described, “If you keep yourself ISOLATED and insulated, stay in your separate ashrams without joining the rank and file temple devotees in the daily programs over there, are basically surrounded mainly by those who worship your feet, and/or if you do not often evaluate and estimate the level of your material and spiritual position (such as sadhana and sadhu sanga), and discuss this regularly with those of at least equal association” have made that THEIR OWN CHOICE but in PUSHING OUT other seasoned and wonderful devotees, they left them with NO choice. There are some very serious devotees “outside ISKCON” (their being “outside”) because they got PUSHED OUT by these very same people you’re writing to, the ISKCON leadership, (those) who are MAKING THE CHOICE TO NOT attend, etc. SO MANY devotees who got PUSHED OUT, if they were still in the temples WOULD (BY CHOICE) be doing as you write, but have been DENIED such opportunity by the very people you are writing to. Maybe this needs to be considered as well?